What’s the Difference Between Standard vs. Flattened Expanded Metal? Expanded metal baskets are useful for heavyweight custom parts washing applications because they combine some of the best traits of wire baskets and sheet metal baskets. 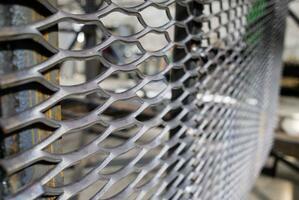 Expanded metal, unlike wire mesh, is made of a single solid sheet of material that has been compressed and stretched. Because expanded is a single piece of material, it tends to be stronger than wire mesh of the same thickness and requires less welding. Compared to sheet metal, expanded metal offers more open space and is less costly per square inch of basket. 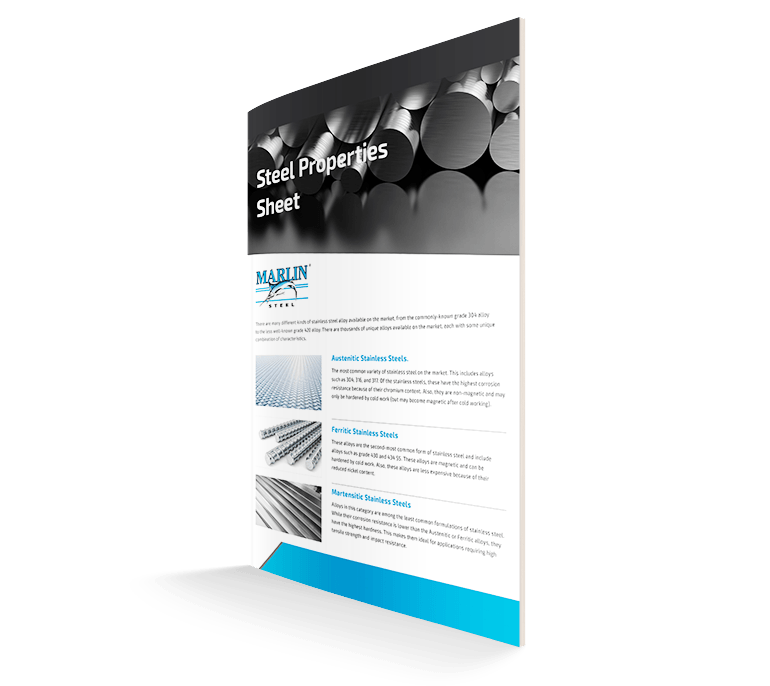 In fact, expanded metal is even more resource-efficient than perforated sheet metal, since only very minuscule amounts of the metal are lost during the expanding process compared to the perforation process. Moreover, there is more than one type of expanded metal that can be used for baskets. Expanded metal comes in two distinct varieties: Standard and flattened. What’s the difference between standard and flattened expanded metal? And, which one is best for your expanded metal baskets? The term “standard expanded metal” refers to the metal as it comes out of the expanding machine. While the specific dimensions of the expanded metal will vary depending on the expander and the thickness of the sheet metal that was expanded, the thickness of the metal strands and the open space between them will be consistent and regular. The surface of this expanded metal may have a slightly rounded appearance (depending on the expanding equipment), which helps reduce the risk of wash process runoff collecting in the expanded metal basket. Flattened expanded metal is what results when standard expanded metal is put through a cold rolling steel mill to flatten the expanded metal mesh out. This makes the expanded metal mesh thinner, flatter, and wider/longer. Because it is sometimes difficult to predict how much expansion will occur in the mesh during the flattening process, flattened expanded metal dimensions may vary slightly from original estimates. Additionally, flattened expanded metal dimensions will change depending on whether it is passed through the roller along the short way of design (SWD, the narrow direction of the diamond pattern) or the long way of design (LWD, the wider, longer direction of the diamond pattern). Which Type of Expanded Metal is Better for Your Baskets? The choice of using standard or flattened expanded metal baskets will depend on your application. The slightly rounded surface of standard expanded metal may be better for parts-washing applications where residue from process runoff may be a negative factor. Meanwhile, flattened expanded metal baskets may be more desirable for some materials-handling applications where a flat surface may better distribute weight or prevent held parts from sticking to the basket’s metal strands. Also, because flattened expanded metal is slightly thinner and wider, it is marginally lighter per square foot than the standard equivalent—which may be important in expanded metal baskets where weight is an issue. Need help choosing between standard and flattened expanded metal baskets for your manufacturing application? Reach out to the experts at Marlin for advice!